Our Coolant Blue is characterized by heat stability and a quality of elongating the life of coolants, making itself stand out from the lot. 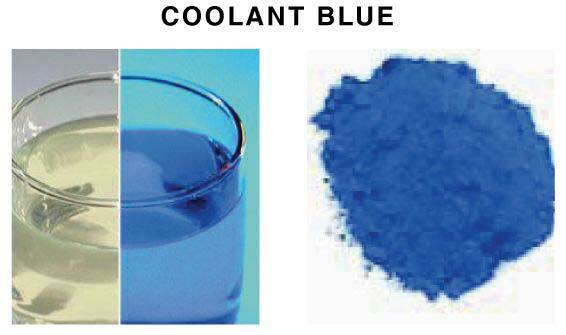 We are hailing as the reliable Manufacturer, Exporter, and Supplier of Coolant Blue from Maharashtra, India. We abide by set norms all along the formulation of the dyes.